When Mumbai-based fantasy sports startup Dream11 Fantasy Pvt. Ltd raised over $100 million in a Series D round led by Chinese internet conglomerate Tencent Holdings, it joined a number of gaming ventures that secured venture capital funding in 2018. 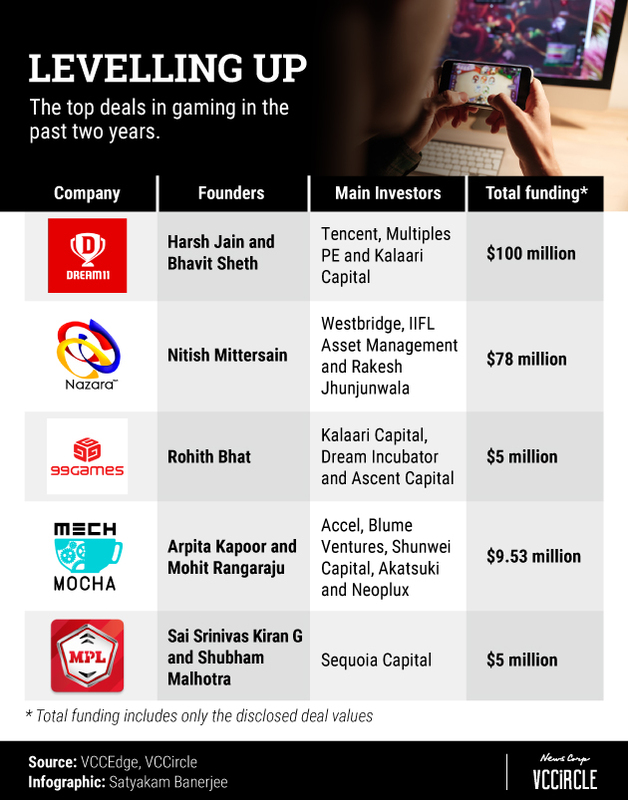 A large portion of the startups offer their users real money as prizes, and it’s this particular segment in India’s gaming sector that has caught the attention of investors. Besides Dream11, another Mumbai-based fantasy sports venture is in talks to raise capital. Earlier this month, TechCircle reported that Halaplay was in line to secure $5 million (Rs 40 crore) in a Series A funding round from gaming firm Nazara and Kae Capital. Halaplay provides users a mobile-based platform where they can create teams, enter leagues and win cash prizes. Sports enthusiasts can also play cash-based games such as cricket, football and kabaddi, across different formats. Dream 11, on the other hand, allows users to create virtual teams based on real life players in sports such as cricket, football, kabaddi and basketball. Players can also win cash prizes based on their performance in the fantasy games. Hyderabad-based Ace2Three, run by Head InfoTech India Pvt. Ltd, runs an online multi-player gaming portal offering several variants of rummy. It generates revenue from the service charge when a user wins a cash prize. In March, it acquired a majority stake in fantasy gaming platform FanFight for $1 million (Rs 6.50 crore). According to Revant Bhate, partner at Kstart Capital, the seed fund arm of venture capital firm Kalaari Capital, people are willing to pay for games so long as it is inexpensive. 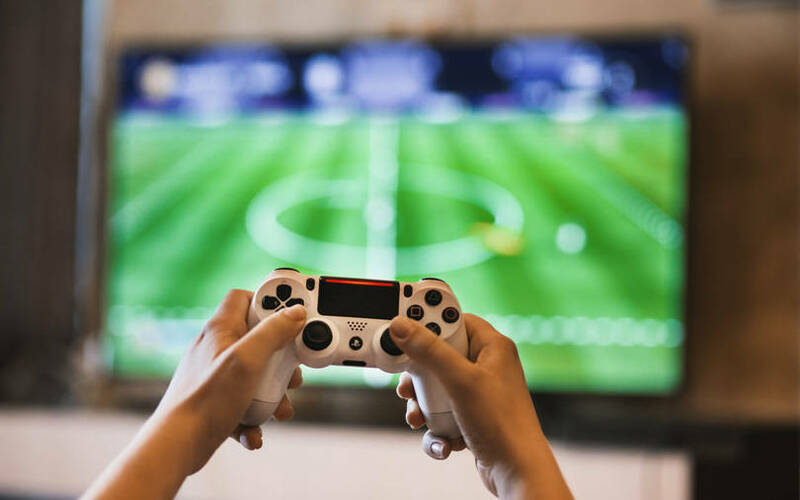 This is increasingly being seen on real money gaming platforms, where people are willing to commit to long-term large-scale multiplayer entertainment. “In terms of monetisation, people who are intrigued by any game deeply, even pay to play. We have seen in-app purchases in games being a decent source of revenue globally,” he explained. Every game has a core audience and the challenge for any business is to keep that audience hooked to that particular game. It is similar to people paying for entertainment platforms today, he added. Real money games monetise better by showing strong average revenue per user which measures how much money each player generates. Ananya Singhal, co-founder and chief operating officer, Halaplay, told TechCircle that his firm doesn’t need ads to generate revenues as it charges a 10-15% commission for each game. “Our game itself is monetised. The day we start operating, we have our revenues,” he added. According to him, fantasy games dominate the market and the paid version of games are still at a nascent stage now. However, despite the growth of real money games, there is still some gray around the legality of such firms awarding cash prizes. In July this year, a Law Commission chaired by Justice BS Chauhan had recommended regulating gambling and betting in sports, saying that such activities cannot be prevented. However, some believe that games like online poker and rummy are akin to gambling while others view them as games of skill. Litigations in this regard are still pending in various forums. Despite the uncertainty around regulation concerning such games, rising consumer participation has led to self-regulation among real money games ventures. According to Mohit Agarwal, co-founder and chief executive officer of online poker site adda52, companies that offer real money as prizes are taking several measures to self-regulate. “People have become smart. They know how to deal with a player’s money by not using it for advertising, keeping that money in a separate account, whether to allow users under 18 years of age to play or not or how to accept user deposits. Some forums like the All India Gaming Federation (AIGF) have also come up to speed up the process of self-regulation,” he added. Such challenges around regulation has made investors ‘cautiously optimistic’ about going deeper into gaming. 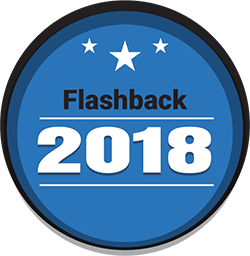 “It may be tough for the government to change the rules dramatically because a lot of money has started going into this space,” said Navin Honagaudi, managing director, Kae Capital. He added that the space is similar to e-commerce and once regulations are clear, valuations will increase. Currently, valuations in the space are still low, which has kept investors away. According to adda52’s Agarwal, valuations in gaming were low in 2011-12, when the company had just started out. But investors passed up the opportunity to invest in the space because of uncertainty. “In the daily fantasy sports, rummy or poker spaces, it will be hard to find meaningful valuations. That’s why investors are now looking at game such as mobile premier league which offers a variety of products like quizzes, fantasy etc.,” he explained. Despite the hurdles, India’s gaming sector is witnessing demand for different types of games, thanks in large part to rising internet penetration. What’s driving this demand is geography, languages and communities, which would give rise to vertical games, explained Kstart’s Bhate. “Each of these segments would have different appeals and one can create unique entertainment packages for each of these audiences. As the sector grows, more and more people would get into various formats of games. It’s an exciting sector which has scope for multiple players who are trying to cater to the needs of an entirely new audience which is coming on to the internet today,” he added. A major player in India’s gaming sector is Nazara Technologies, backed by WestBridge Capital. Over the years, the company has acquired many ventures and invested in in gaming firms, thus expanding its offerings in the space. In August this year, it acquired a minority stake in InstaSportz Consultancy Pvt Ltd, a Bengaluru-based virtual reality gaming company. The deal will allow Nazara to offer sports entertainment in virtual reality lounges in Tier I and II cities across India and other emerging markets. In July, it picked up a 27.42% minority stake in digital entertainment company Crimzon Code. The acquisition will allow Nazara to offer real money quizzes, where users can win money by answering questions on a live quiz. In January this year, it acquired a majority stake in Gurugram-based NODWIN Gaming, venturing into the e-sports genre and it also bought a majority stake in Chennai-based gaming company Nextwave Multimedia, strengthening its offering in virtual interactive sports.